Aside from a single curious scene, The Secret Life of Walter Mitty is not what you would expect from the director of Zoolander and Tropic Thunder. It's not jam packed with outrageous or silly comedic moments but instead of full of flights of wild fancy, both imagined and eventually as part of an increasingly exciting reality. Walter Mitty is an ordinary guy who struggles to fill his online dating profile as he has nothing of interest to say about himself. He wants to get the attention of the girl in his office at Life Magazine by signing up to the dating website but it is only really in his imagination that he has the courage to speak to her. That is until the photo that is destined to become the final ever cover of Life Magazine gets mislaid and Mitty has to set off an adventure to find the photographer responsible for taking the elusive photo. Walter Mitty lives a boring life. In order to get past this, Ben Stiller the director has to have Ben Stiller the actor in an array of wonderfully created day dreams from pouncing through windows to surfing down streets and close combat with his boss in a lift. These day dreams are exciting and brilliantly created, putting the epic into a very ordinary life and counteracting Stiller's determined underplaying as Mitty. Stiller the director is on fine form with many neat touches that make Mitty's secret life shine. However when Mitty cannot find the photo from Sean Penn's photographer O'Connell, it is his reality that really starts to dazzle. Taking in Greenland and Iceland and underwater skirmishes with sharks, jumping out of helicopters, escaping volcano eruptions and climbing mountains, Mitty's day dreams suddenly pale in comparison with his real life shenanigans. 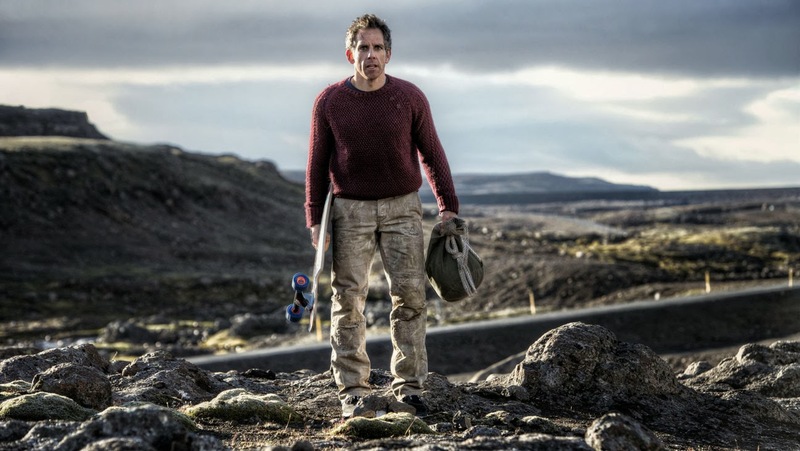 Despite the location hopping and outrageous set pieces, The Secret Life of Walter Mitty remains a deceptively simple story. Find the photo, get the girl, discover the world and free yourself. Mitty is fairly miserable in his job. He is threatened by redundancy and has little to show for his life. Adventure is the answer to all his problems, eliminating his need to day dream and instead giving him the courage and experience to be a truly interesting person. While Stiller does a fantastic job of bringing the story to screen, it is the script that is lacking. The direction gives life to the ludicrous events (both real and imagined) but the dialogue and characters fail to produce much in the way of emotion. It looks great and has a decent soundtrack but the substance is paper thin. It trots out the occasional laugh but piles on far more in the way of grating product placement. 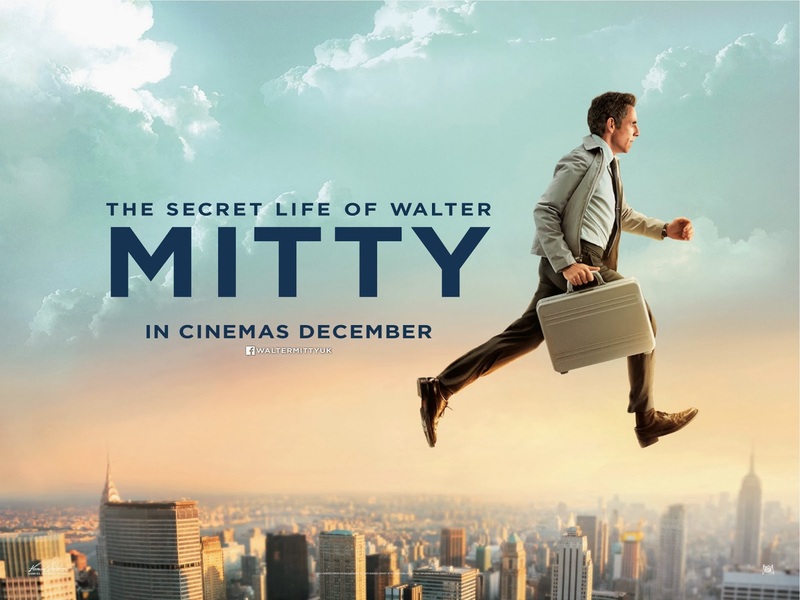 The Secret Life of Walter Mitty is a feel good but ultimately frustrating experience.